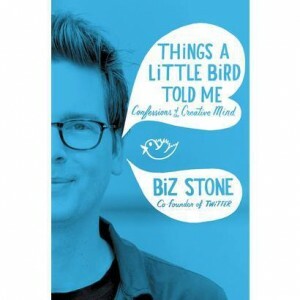 “Things A Little Bird Told Me” is Twitter co-founder Biz Stone’s autobiography. It focuses mostly on his career, starting from designing book jackets to working for Blogger with Evan Williams. It talks about his time at Odeo, why they failed, and how Twitter was born out of a hackathon at Odeo as the company was looking for a buyer. Most of the book is about early days of Twitter, from initial traction at SXSW to getting a $500 million acquisition offer from Facebook and power plays at Twitter’s board of directors about previous CEOs Jack Dorsey and Evan Williams. Overall, it’s an easy read. You’ll enjoy it if you’re interested in learning about Twitter’s early days, also check out Hatching Twitter for more detailed coverage.